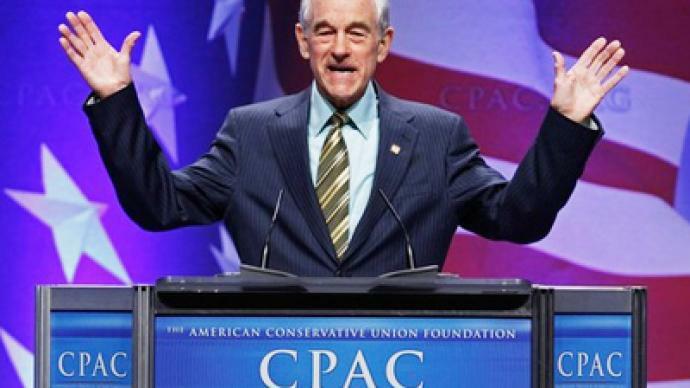 For the second year in a row, libertarian leaning Republican Congressman Ron Paul won CPAC’s Presidential Straw Poll, both shocking and angering many. 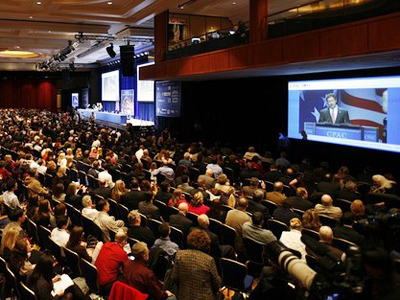 The Conservative Political Action Conference is the Republican Party’s biggest gathering of the year. The conference hosts around 10,000 attendees who come to hear presidential hopefuls speak, including the likes of party favorite Mitt Romney. 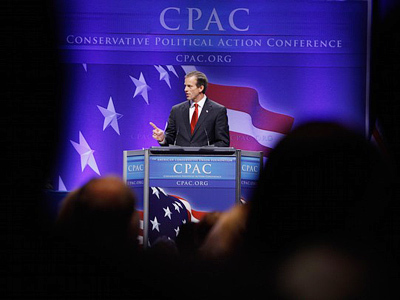 The conference is the who’s who of American conservatism, a movement viewed by some as in a state of civil war; a battle between conservative Republicans and libertarian Republicans. 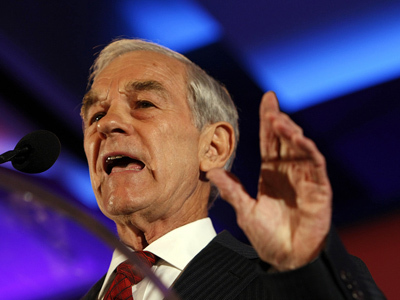 Congressman Ron Paul falls to the libertarian side. 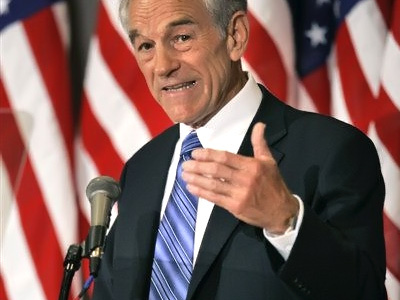 Widely viewed as an outlier in the party, Paul won the Straw Poll last year as well and placed in previous years, yet his bid for the 2008 US Presidency failed to be fruitful, losing the nomination to Senator John McCain. However, many are calling for him to run again anyway. This time around Paul took 30 percent of the vote, followed by Romney at 23 percent with a field of other candidates lingering in the single digits. In 2007 and 2008, Romney won the poll, but he too lost the nomination to McCain. The divide further exemplifies the gap and battle between libertarians and conservatism, with Paul and Romney at odds on many issues. On one side you have a focus on fiscal conservatism, small government and the free market, on the other you have a stronger mix of social issues and Christian values. Many in the movement are worried the divide could hurt the party’s chances in the upcoming election. While the Republicans saw gains in the 2010 midterm elections, many worry a deepening divide could make their victories rather short. The CPAC straw poll tells us the filed for the Republican nomination for the 2012 US presidency is still wide open and unclear. However, is it very likely Paul’s victory will further pressure him to run in 2012, seeking the Republican Nomination for President to face US President Barack Obama.